Throughout her career Cathy has combined practice with academia at institutions including the Cass, the Architectural Association and the University of Kingston. 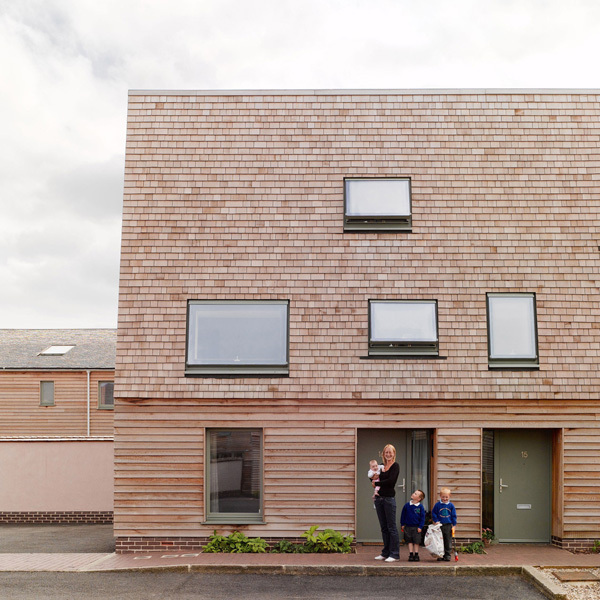 Riches Hawley Mikhail were four times Housing Design Award Winners, BD Housing architect of the Year 2009 and their Clay Field project won an RIBA Award and was mid-listed for the Stirling Prize. Housing projects for social and private landlords have informed a wide knowledge base on contemporary housing and urbanism which draws specifically on historical precedent, local context and ideas about social, political and environmental sustainability. Cathy has been the recipient of the RIBA Rome Scholarship in Architecture and subsequently a member of the British School at Rome Fine Arts Steering Committee. Currently External Examiner for MA Cities and Innovation at Central St Martins and BA Architecture at the CASS, she is a registered Architect and a member of the RIBA.